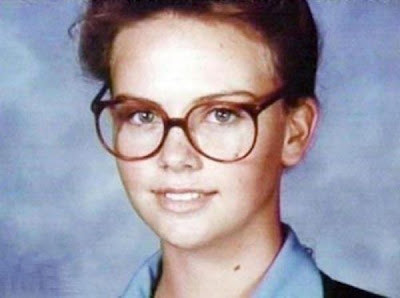 I'm Charlize Theron, star of some of the biggest movies in the last 20 years. You could have added that she had to learn how to speak English and not only English, but American English. Her native language is Afrikaans. You could also have noted that she had to see her mother kill her father. Pretty hard to imagine the trauma associated with that event. I recognized her immediately in the photo. I am not much of a fan of her movies, but she has done very well.